Opposition in parliament has today tasked government to explain recurring mysterious killings of security officers and threats to citizens across the country. In a statement on the floor of Parliament, Leader of Opposition (LOP) Winnie Kiiza highlighted several killings in Masaka where attackers left behind leaflets mentioning their next targets. 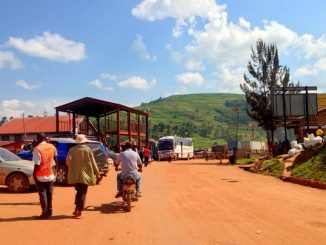 Kiiza said that these messages being dropped in Masaka are similar to those she reported to parliament recently as being dropped in the areas of Kasese, Bundibugyo, Ntoroko and Kabarole districts. 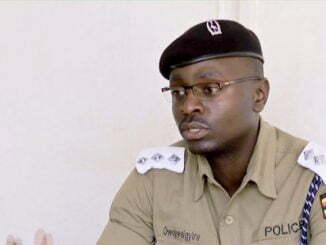 Last month, unknown gunmen killed the then police spokesman Andrew Felix Kaweesi as he left his home in Kulambiro, a suburb of Kampala. Kaweesi was killed together with his driver Godfrey Mambewa and bodyguard Kenneth Erau. Since 2012, more than 10 Muslim clerics have been fatally shot by unknown assailants riding on motorcycles across the country. 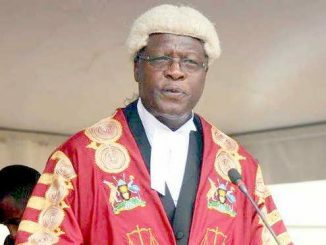 Also killed in a similar way was Senior Principal State Attorney Joan Kagezi who was gunned down in Kiwatule on March 30, 2015. In November 2016, Major Mohammed Kiggundu, one of the former commanders of the rebel Allied Democratic Forces (ADF) became another victim. Kiggundu was shot and killed at Masanafu, a Kampala suburb together with his bodyguard Sgt. Steven Mukasa. 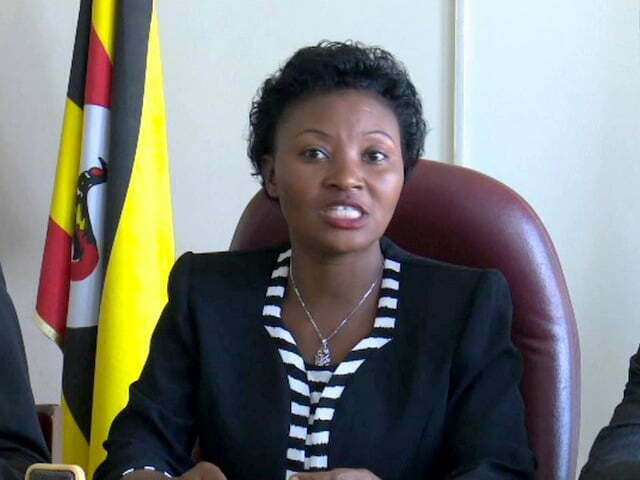 Bukoto East MP Florence Namayanja informed parliament about the killings in Masaka and the current tension in the Greater Masaka region being caused by anonymous letters dropped by thugs threatening to attack residents’ homes. Greater Masaka covers the districts of Lwengo, Rakai, Kalungu, Bukomansimbi, Lyantonde, Sembabule and Masaka. LOP Kiiza told parliament that the Teso Sub-region is experiencing similar attacks. She cited a need for government to ensure that there is security and safety of citizens. Kiiza demanded a joint statement from the ministers of Internal Affairs, Security and Defence on the security situation in the country. David Bahati, the State Minister for Planning pledged on behalf of government to have the minister of Internal Affairs to update parliament on Wednesday.